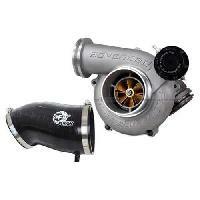 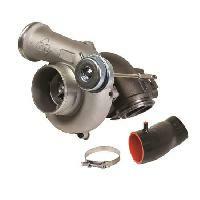 Drop in turbo upgrade can be one of the most effective upgrades for making power and increasing fuel economy. 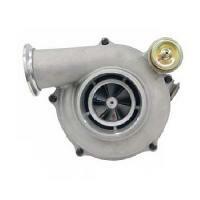 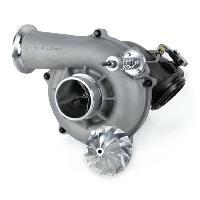 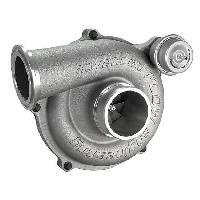 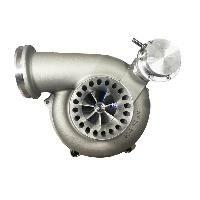 The best turbo for the 7.3 Powerstroke is one that fits your budget and increases air flow. 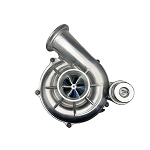 Adding a turbo, increases boost pressure into the engine. 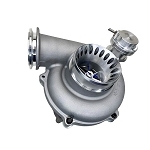 More compressed boost pressure can burn more fuel and create less smoke in every driving condition. 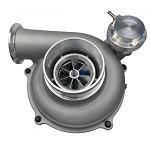 Larger compressor wheels, ball bearings for lighting fast spool up, and more efficient exhaust housings are the best stock turbo upgrades. 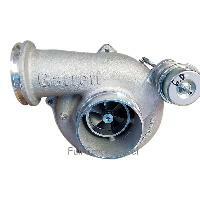 The turbo is one of the most important upgrades to any diesel powered vehicle.